This Christmas Bellissimo is delighted to offer Gourmet Gift Hampers as a perfect gift over the festive season. 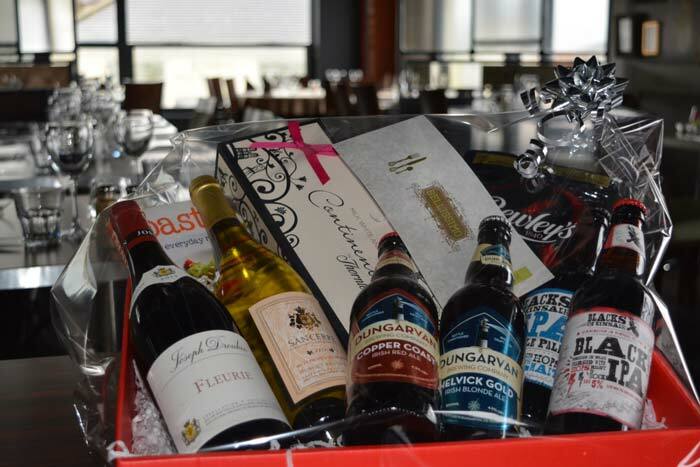 Just call Tony on 051-879178 and we would be happy to tailor a hamper to your requirements. Now you can buy Gift Vouchers on our website. Another hassle free solution from the team at Bellissimo. Share that “Things To Do List” with us. Happy to go the extra mile for you!